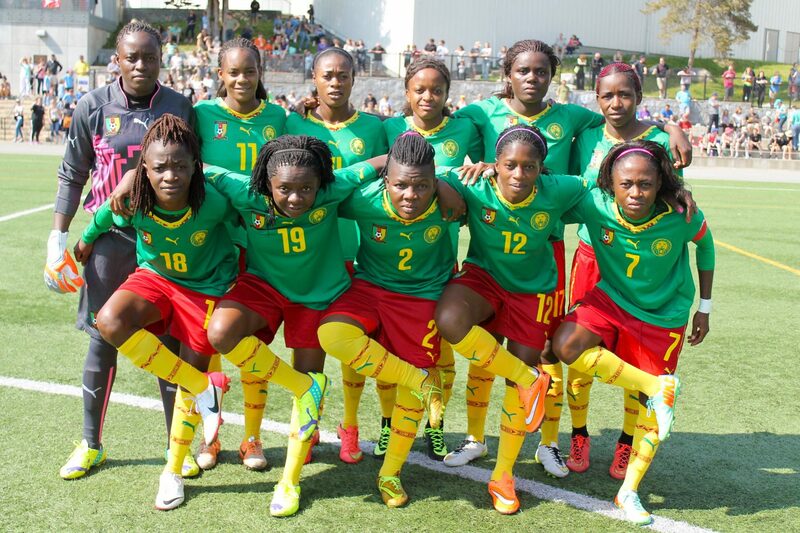 The City of Surrey extended a warm welcome to the Cameroon Women’s FIFA Team (Fédération Camerounaise de Football) on May 15, 2015. The team, consisting of 23 key players, chose Surrey as its training camp in preparation for the 2015 FIFA Women’s World Cup held in Canada. 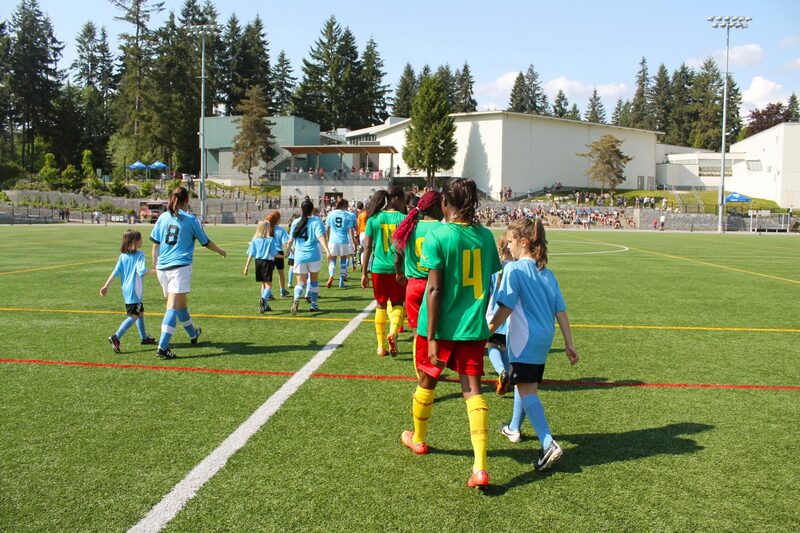 It was an exciting summer for Canada to host soccer teams from around the world in an international event that promoted the spirit of diversity, teamwork and athleticism, and fostered community through participation and attendance. The FIFA Women’s World Cup was hosted in cities across Canada including Vancouver, British Columbia from June 6 to July 5, 2015. 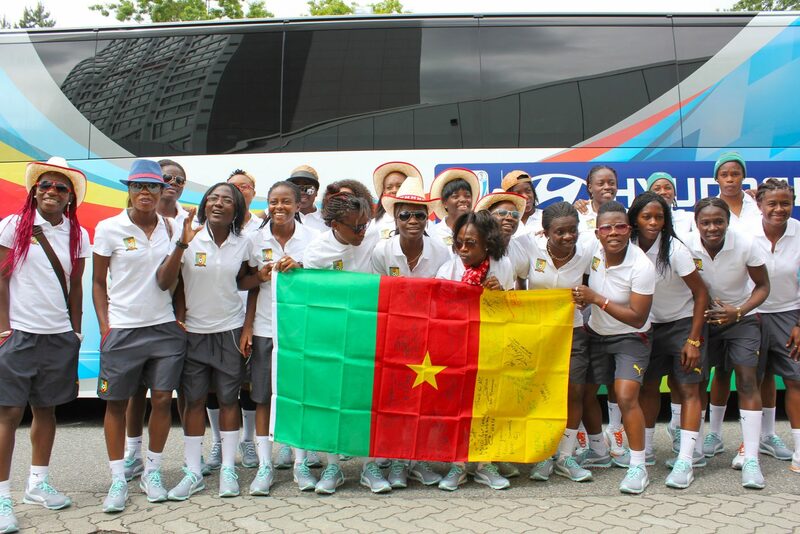 Sport Surrey played host to the Cameroon Women’s Soccer Team from May 15 to June 13 as they dedicated plentiful time and determination into climbing their way to the FIFA cup. We were there for them every step of the way. Surrey’s numerous world-class sporting facilities attract events at local, national and international levels, drawing visitors and spectators alike. The City of Surrey was chosen as a training camp due to its quality artificial turf fields that closely mimic those at BC place, one of the chosen FIFA venues in Vancouver. Sports Surrey went above and beyond to ensure the team had everything they needed to make the most out of their stay. Most of the women have never been to Canada or let alone, North America. 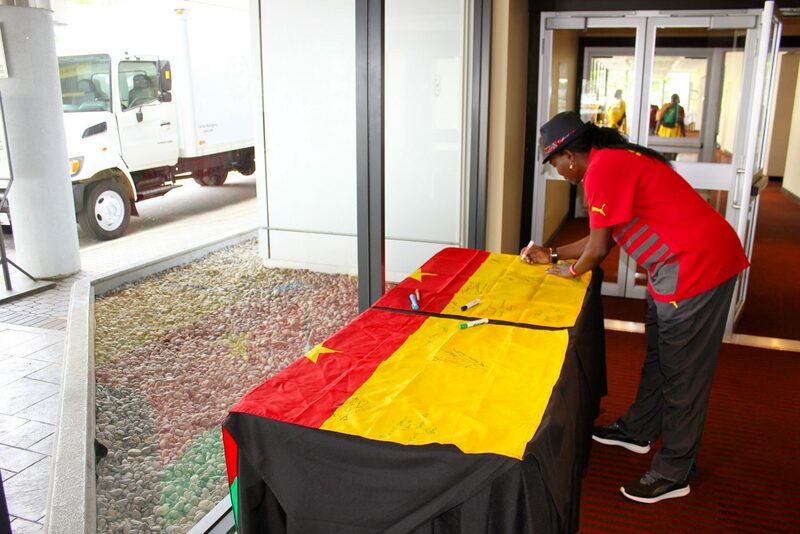 To help them settle in, we provided a French translator, introduced them to the Association of Cameroonians in British Columbia who hosted them for a few nights, escorted them on chartered bus commutes, and worked to accommodate their special dietary restrictions. We also arranged exhibition games with the Kwantlen Polytechnic University and Trinity Western University teams to help them get in some additional practice, worked with FIFA to secure sanction referees, and offered charter buses to organize team commutes. We pride ourselves in our adaptability and dedication to making any visitor have the best experience possible, leaving not only our city, but also the province of British Columbia with a lasting memory to take home. 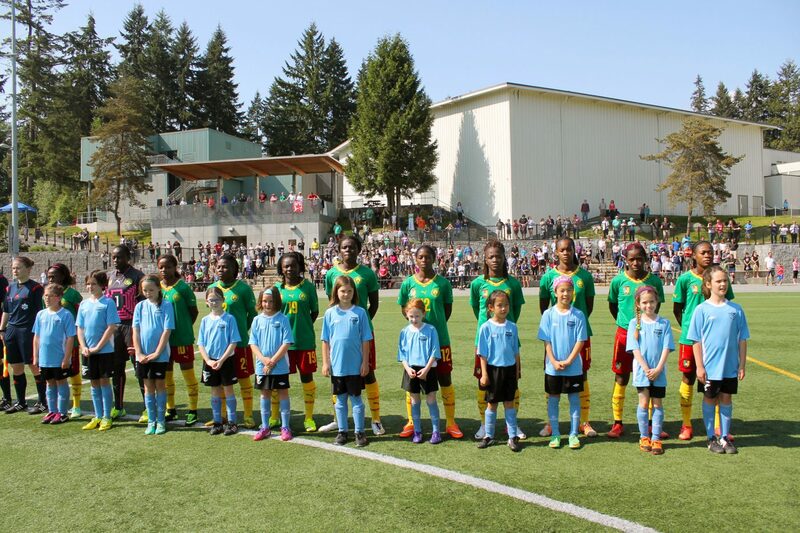 Hosting the Cameroon Women’s Soccer team was a wonderful privilege for Sports Surrey. We hope to see more international events in the future!